Genie Nakano was born in East Los Angeles, California. She experiments with movement, dance and music when performing at open mics and spoken word events. 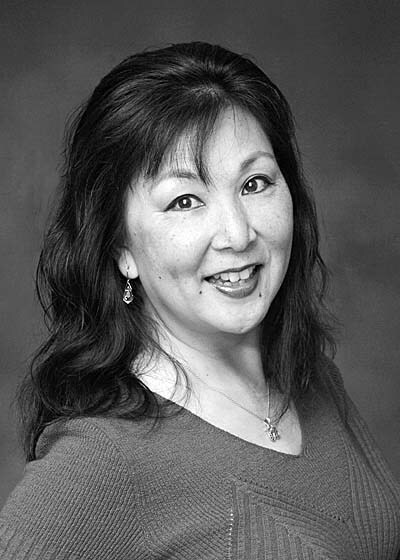 She is widely published in journals, and her recent haibun, tanka/tales book Enter the Stream is available on Amazon. Genie can be reached by email.